Things I Have Done To Make Money | Thomas Takes On…. As I approach the first “grown up person job” in a while, I thought it might be fun to look back on some of the crazy different jobs I have worked and other things I have done to make money to fund my travels…. Some of it is pretty funny so enjoy! 14 years old…. 1st job… KFC. Did it so much some nights I would come home and dream of putting chicken into a box with tongs… nuff said! 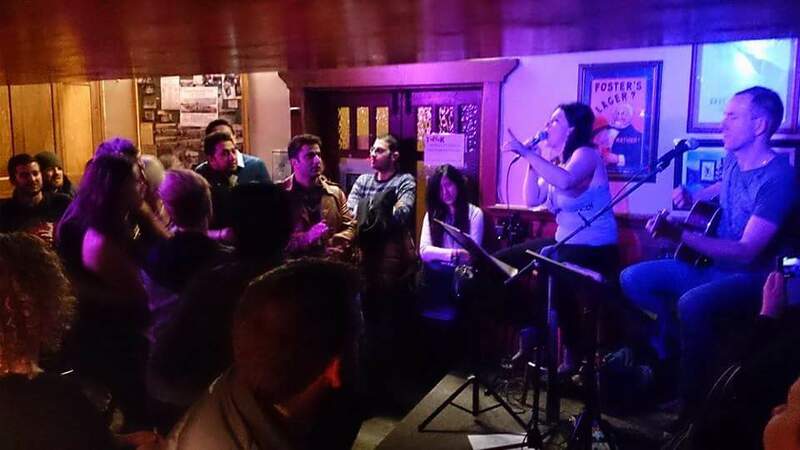 Singing in pub bands. First pub band was Freefall and some of the best times of my life. Started at 17, still somewhat ongoing. On and off I have played more gigs with bands such as Alphanumeric, Platinum Datsun, Multigroove (Melbourne) and quite a lot of acoustic duo work. Typical Friday evening pub gig at the Royal Oak Hotel in Launceston, Tasmania, with my good friend Andy. Driving a 50 ton suspended crane in an aluminium smelter. 12 hour rotational shifts in the baking furnace baking carbon anodes to be used in the electrolysis process. Dirty and hot work. Farming… cabbage harvesting, poppy seed harvesting, broccoli harvesting, organic farm work, more poppy harvesting…. 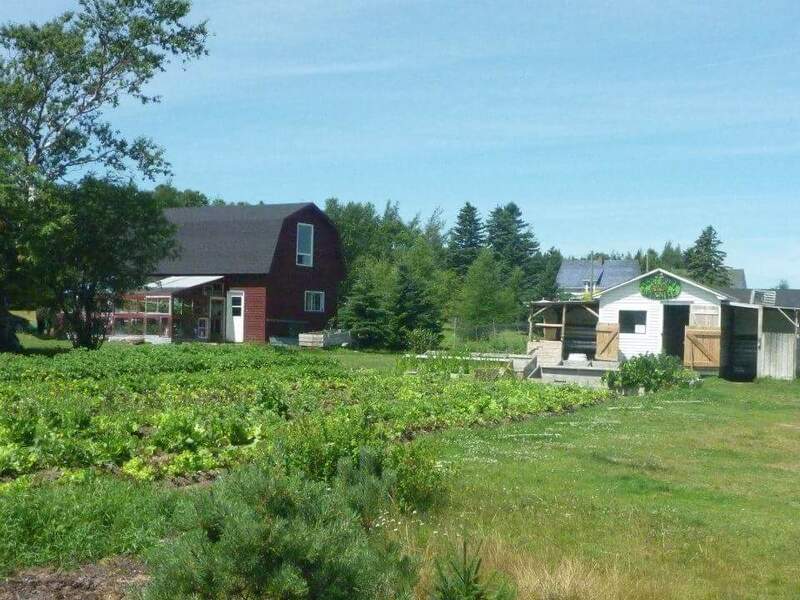 Eastport Organics Farm, Newfoundland, Canada where I gardened and weeded for a week or so for food and accommodation. Laboratory technician for a biotech company. Mostly sterilization, chemical solution preparation and dish washing. 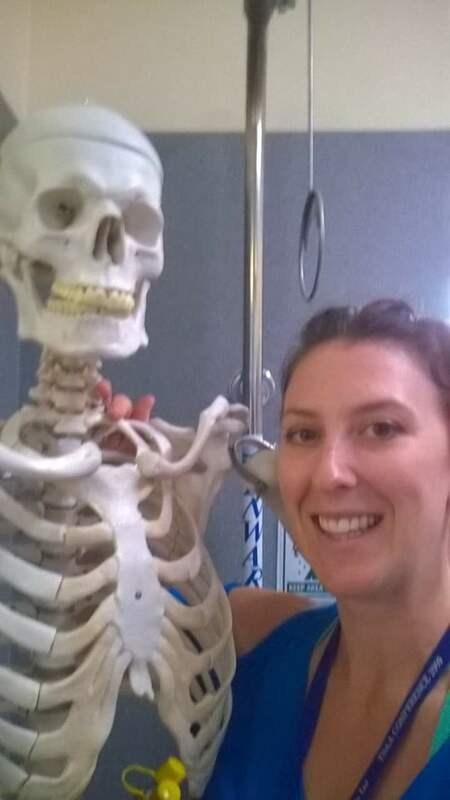 Hanging out with my good mate Cyril the Skeleton in the lab. First Year Chemistry Department at Monash University. Fingers in so many pies here…. Laboratory demonstrations, tutorials, exam marking, practical design, preparation of chemicals, troubleshooting, the one on one help centre. 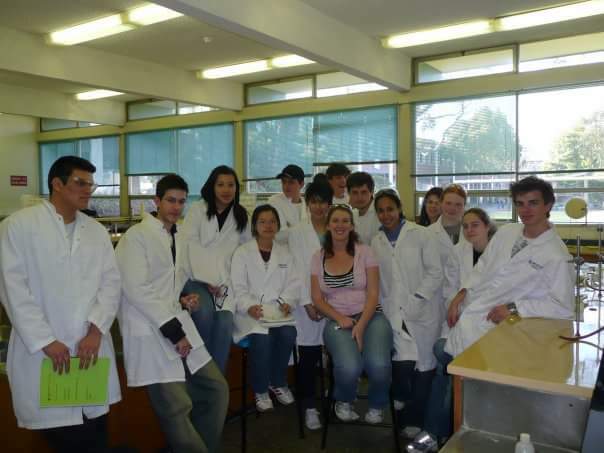 One of my lab classes at Monash University in the First Year Chemistry Department. Folding children’s clothes at a kids clothing shop. Selling hair and make up products at Aveda. Singing in the drag bars of Toronto as support for Drag Queens or as a part of ensemble shows. I swear this was one of the most fun jobs I have ever done! Too good! 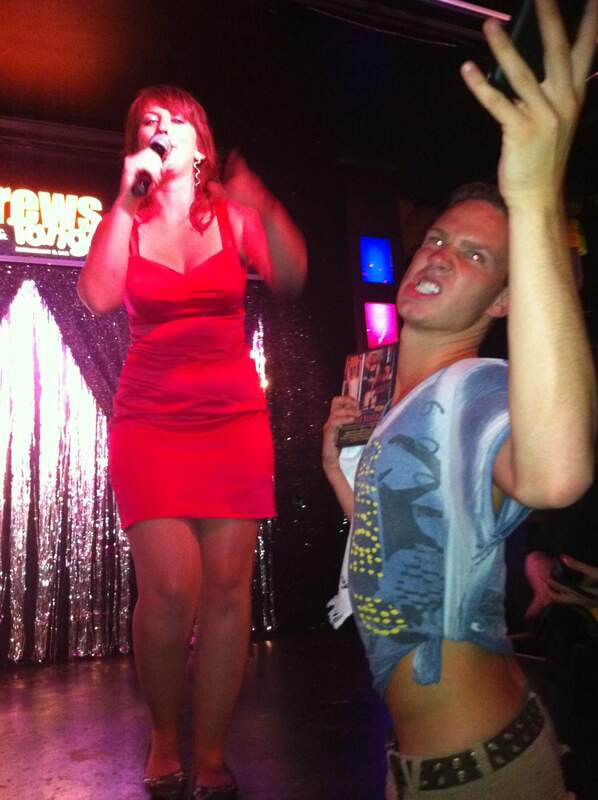 Another Christina Aguilera number in Crews and Tangos, one of my favourite Drag Bars to sing in. Medical testing…. I have written a blog post about this. 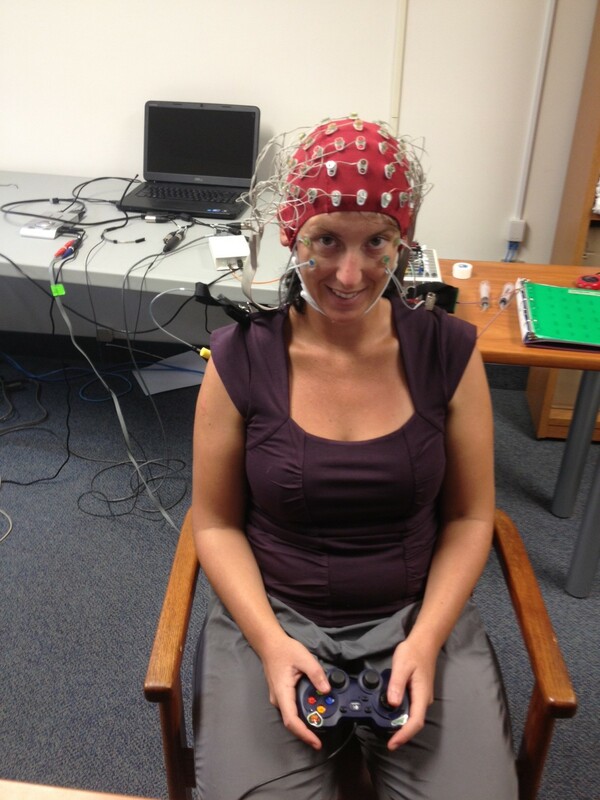 I spent a lot of time doing non invasive brain function tests for the hospital research centre. Walking flyers and posters around the neighborhoods. I have done this for at least a good 3 months every day. Online reviews of cities and hostels. Driving forklifts, doing crop reception and sweeping and shoveling for poppy harvest. 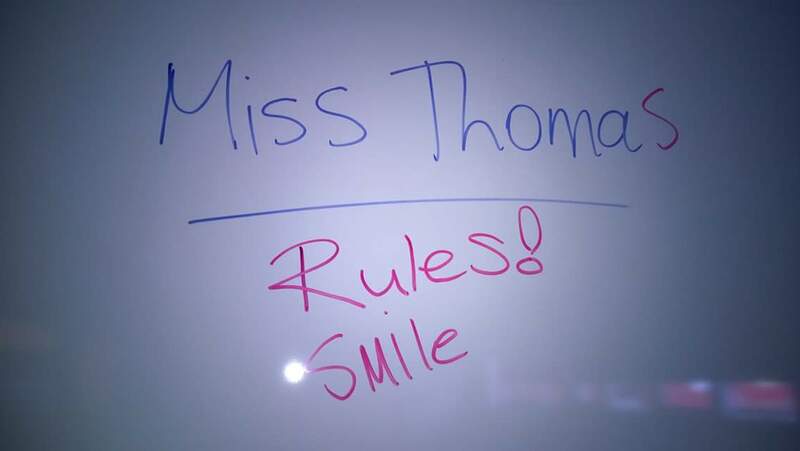 Substitute teaching and short term contract teaching involving every single subject you can possibly think of including kindergarten music. A surprise some of my year 7 students left on the board for me on my last day of teaching them for 3 weeks. 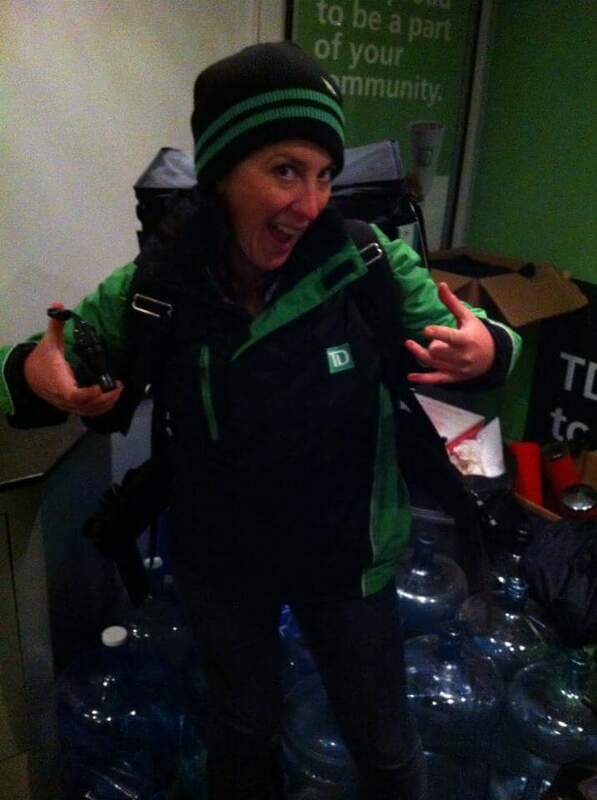 Can collecting and bottle return… (may or may not have stolen cans from campground recycling bins throughout eastern Canada to fund our accommodation and petrol bill. Cleaning and managing the front desk at a backpackers hostel. Cleaning at the hostel was dirty work. 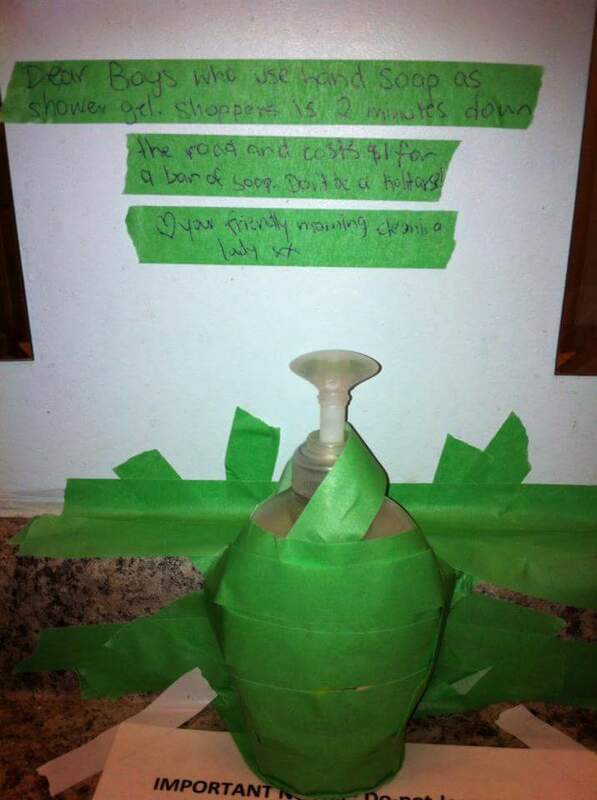 The “Friendly Morning Cleaning Lady” left lots of interesting notes, like this one with regards to the handsoap in the mens shower….. Promotions and marketing…. now this is a big one because each of the jobs I do are different. Many many sampling programs for things like milk, shampoo, icy hot packs, cans of Nestea and Quakers bars. There is also lots of hustling different contests. Below we will specify some of the more ridiculous jobs. Looking like a Ghostbuster while distributing free hot chocolates to the masses in winter. Driving a popsicle van for 3 weeks. 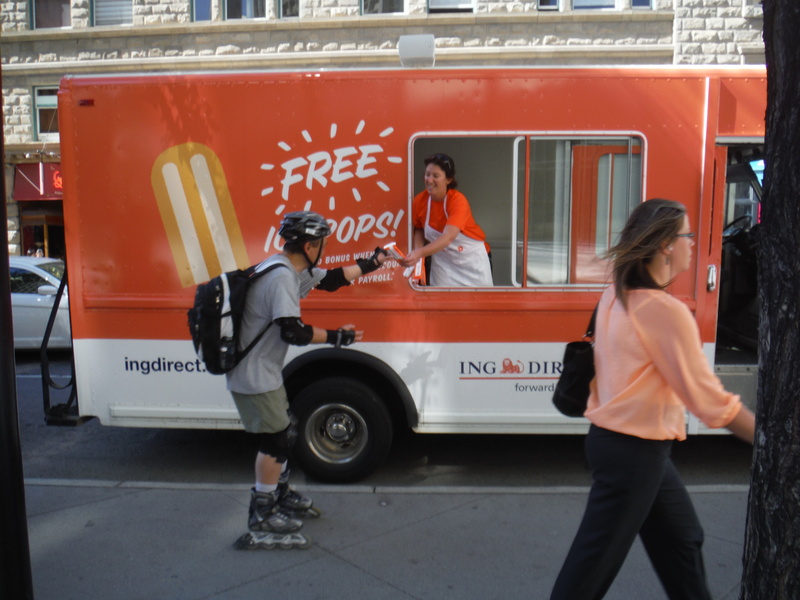 Chillin’ in my popsicle van and distributing the joy of flavoured ice. Dressing up in ridiculous costumes such as Shaun the Sheep or Dorothy from the Wizard of Oz. 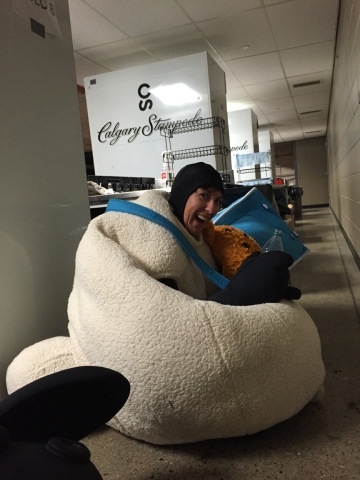 Dressed as Timmy the Sheep and trying to hide from all the kids during break that were pulling on my tail and grabbing at me. Hard and hot work. Placing stickers on men’s urinals in pubs so they can pee on teams they don’t like. 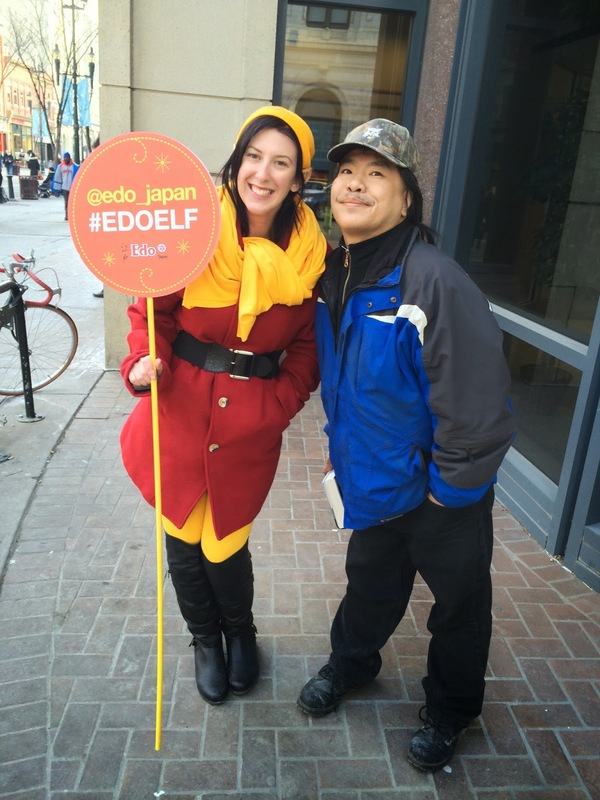 Filming a commercial for Edo Japan as the Edo Elf. Out on the streets as the Edo Elf. This guy told me all kinds of fun stories about his days in the Masad…. ummm… yeah right…. not quite sure about that one. Previous PostLeaving Canada For GoodNext PostThis Year I Almost Died….